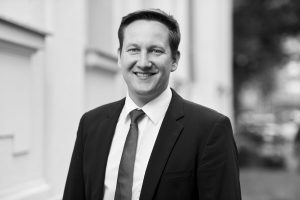 In a globally interconnected world, cross-border and transatlantic investments have become a day-to-day business. Greenfield investments as well as mergers and acquisitions (M&A) abroad offer a competitive advantage, hence expansions into new markets. Europe is by far the most important foreign direct investment (FDI) partner of the USA. In 2015 60% of FDI to the U.S. came from Europe. However, to make a market-entry or expansion in the United States a success, a profound legal, financial and political knowledge of the host country is necessary. 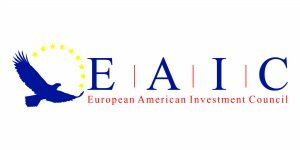 The European American Investment Council (EAIC) specializes in transatlantic trade and investment from Europe to the United States. EAIC represents over 80 selected U.S.-cities, communities and regions, including chambers of commerce and service providers from more than 20 different states. 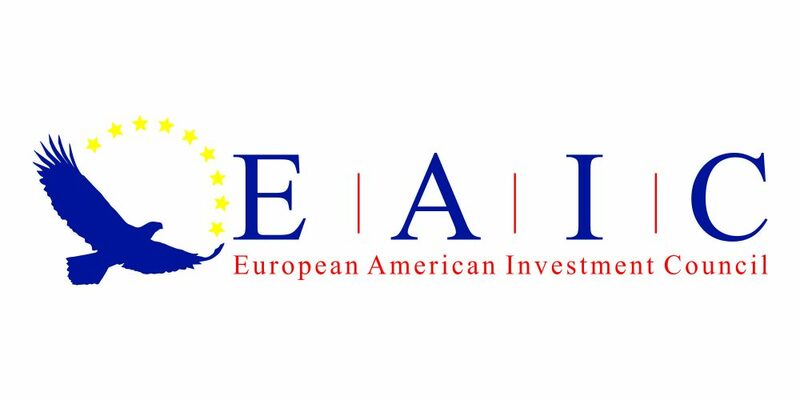 The EAIC team receives support from its Advisory Council, consisting of 22 U.S.-specialists, including site selectors, visa, tax and legal experts. Since 2010 the Advisory Council helped more than 60 companies put up shop in the USA. Since we are funded by our Members, we can offer our basic services free of charge to European companies. 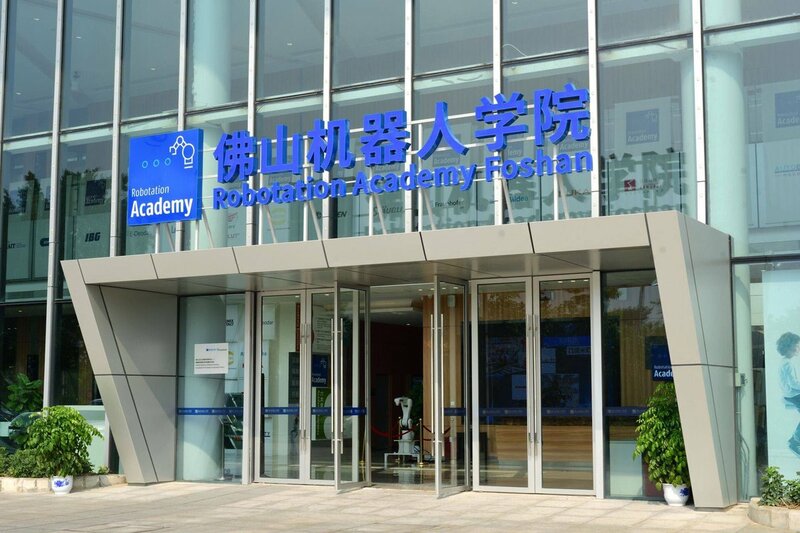 Companies from abroad can benefit from this network and know-how. The team of EAIC and numerous members from the U.S. as well as the co-exhibitors of EAIC, the Southern Economic Development Council (SEDC) and The American Dream – US Visa GmbH are looking forward to welcoming you.